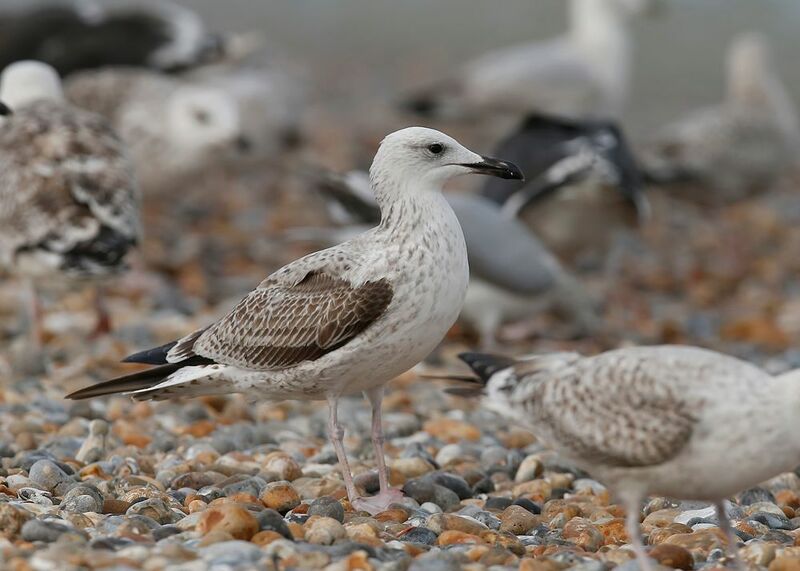 Caspian Gull ~ 1cy ~ Dungeness, Kent - 30.09.17 | Birding the day away !! 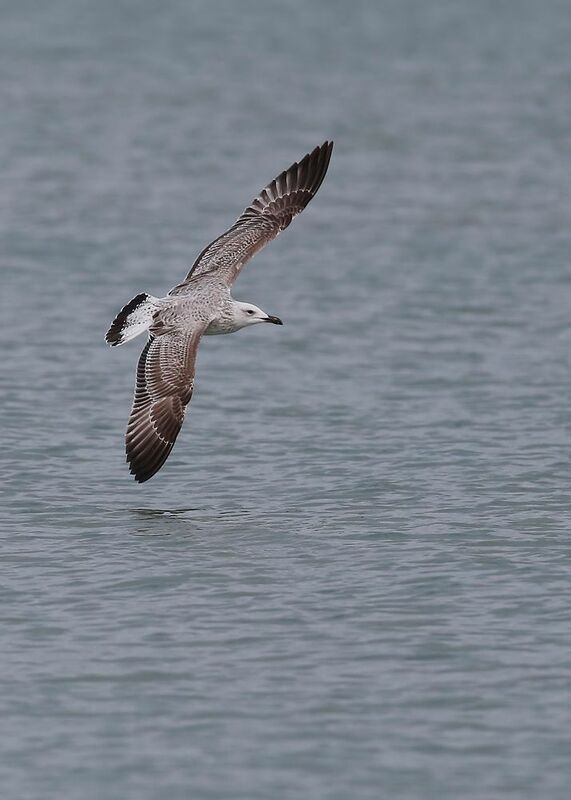 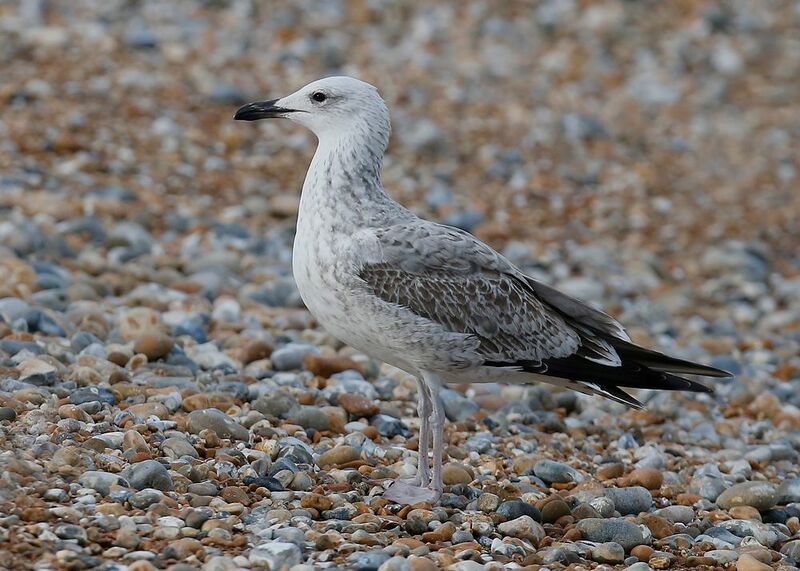 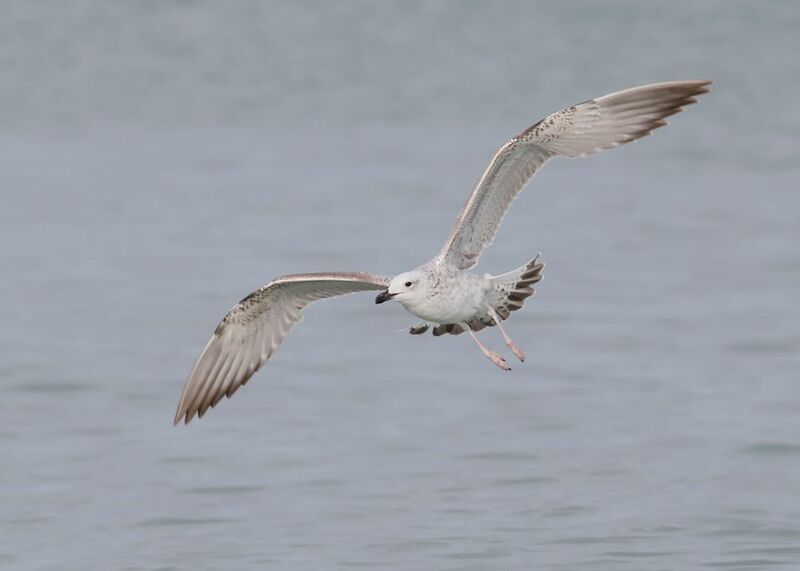 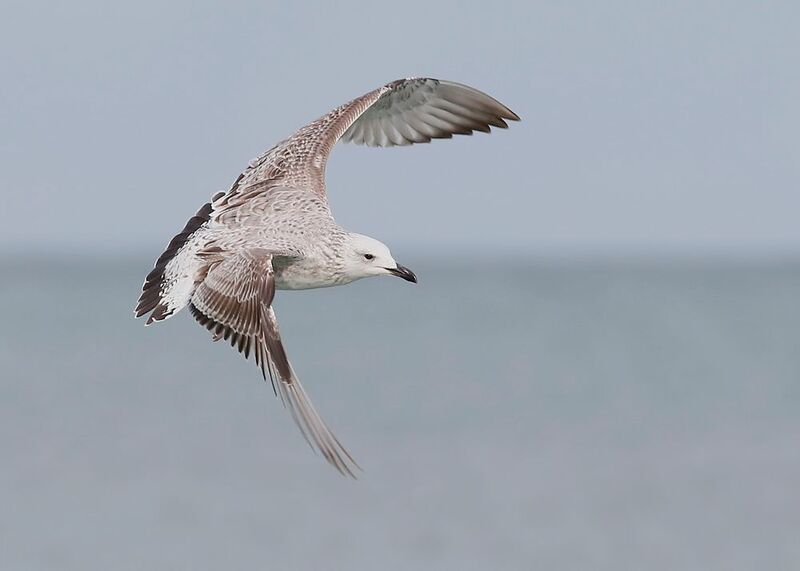 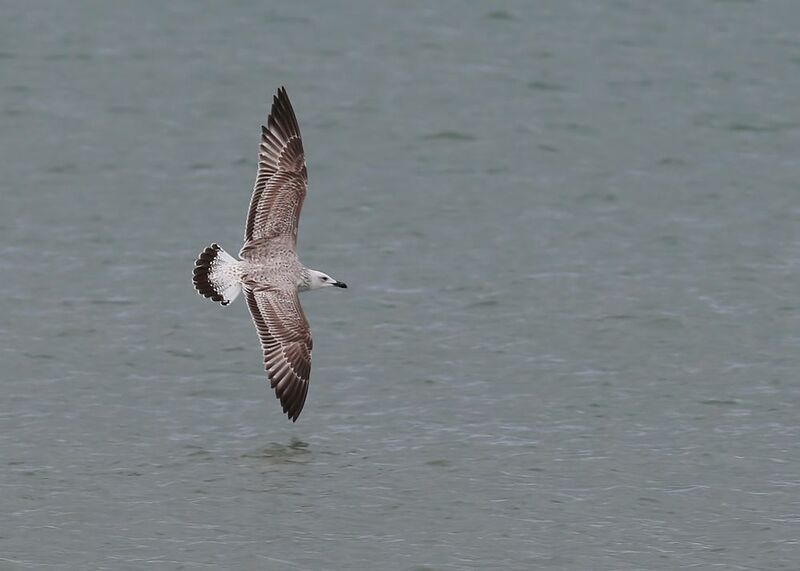 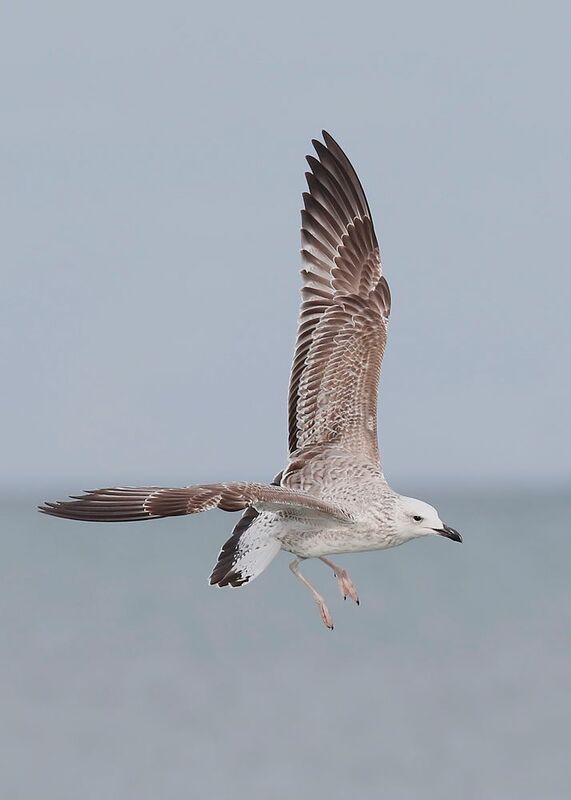 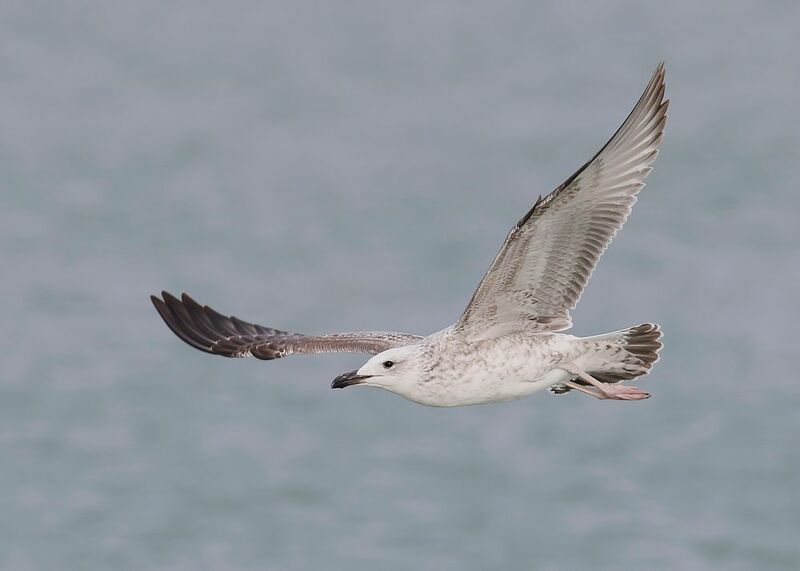 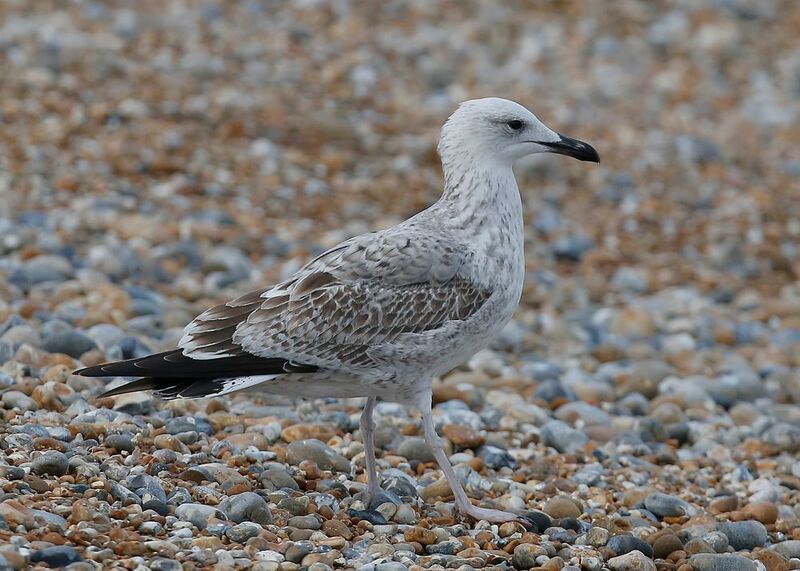 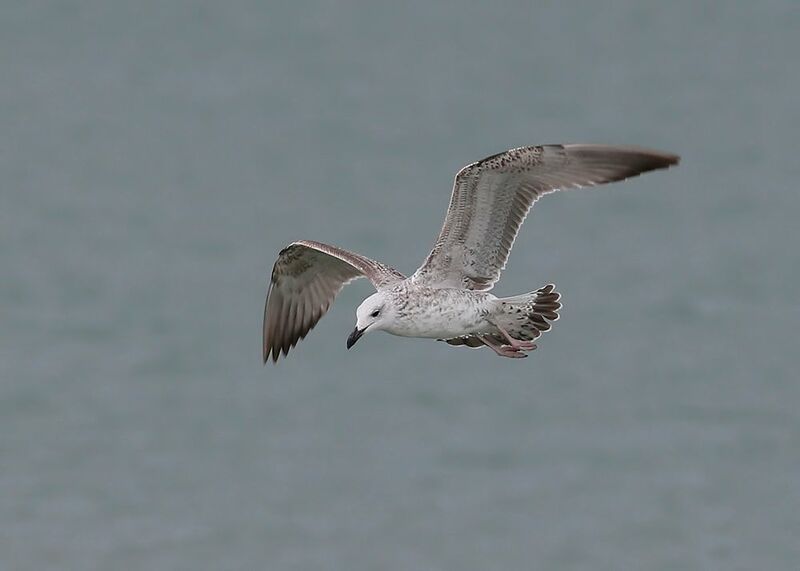 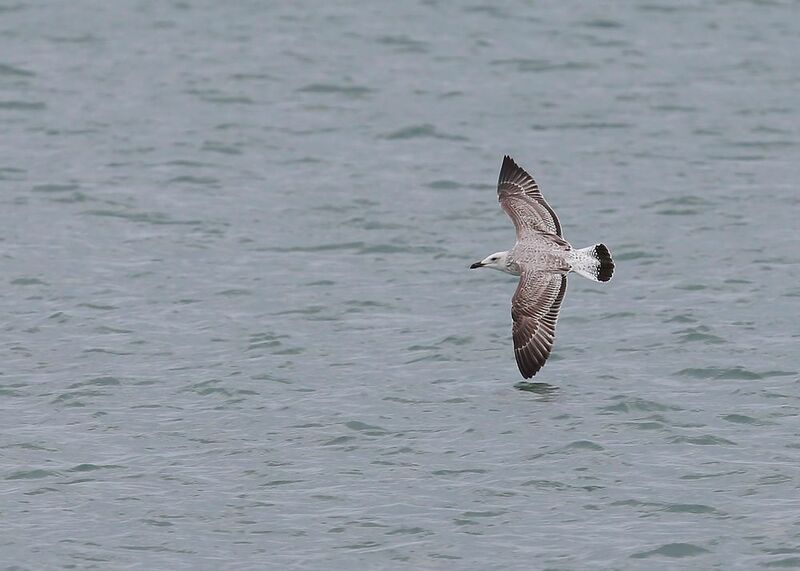 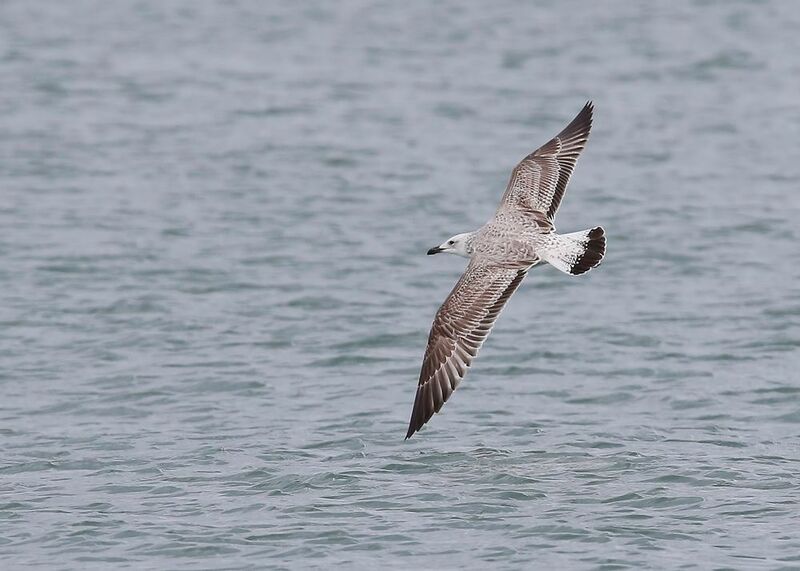 Saturday proved more successful than Sunday with more gulls to sort through .. 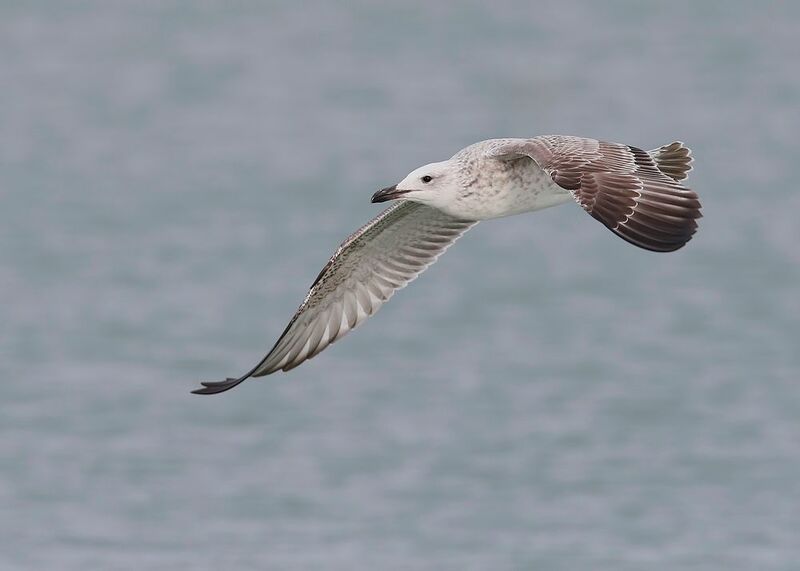 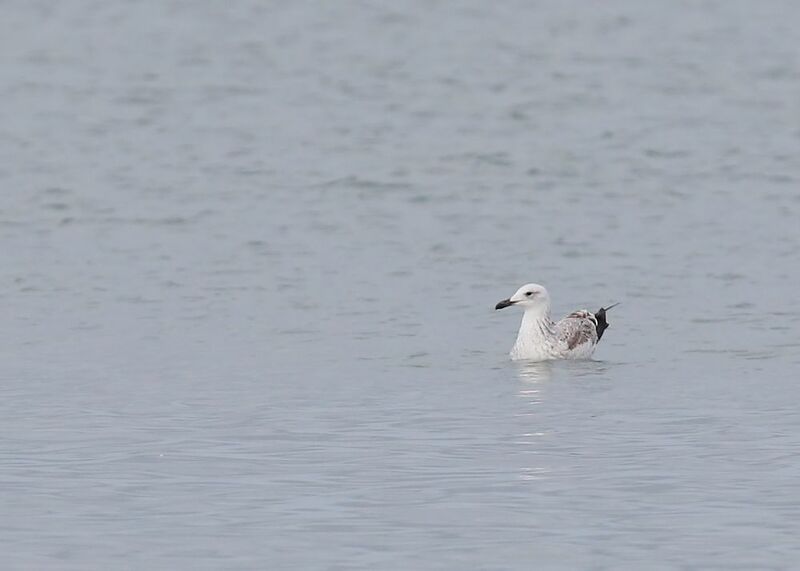 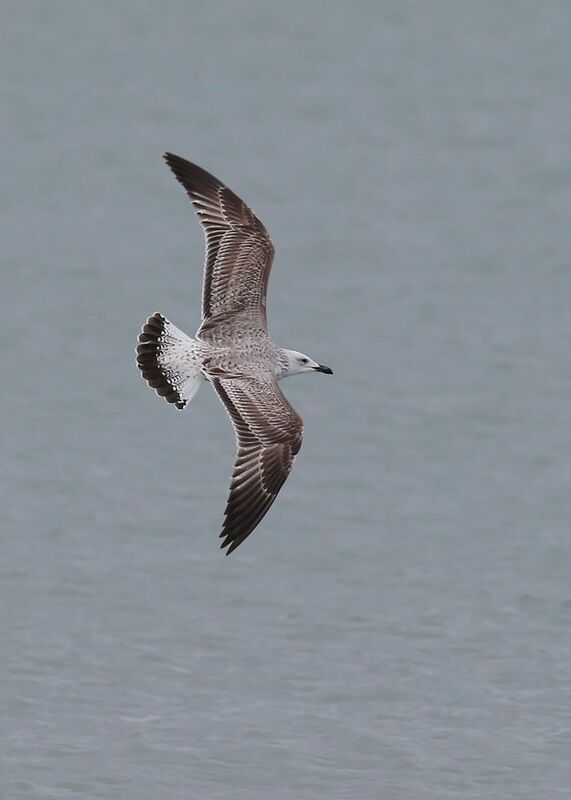 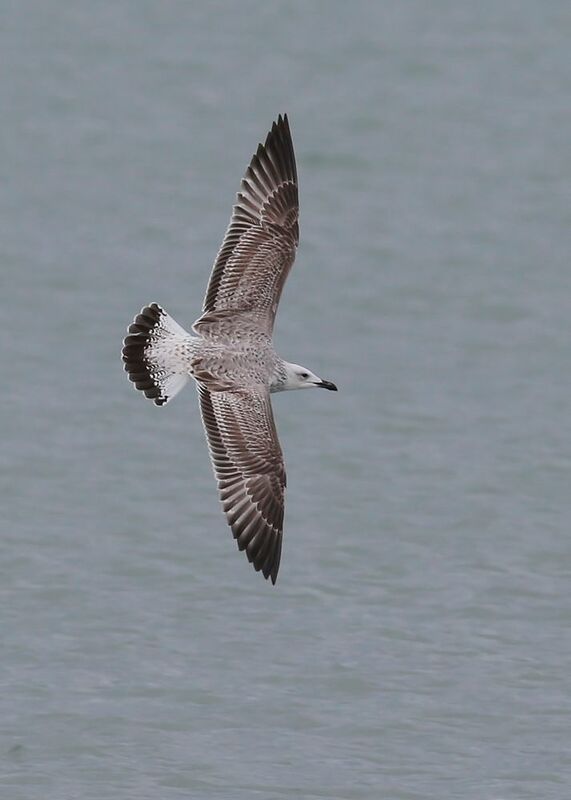 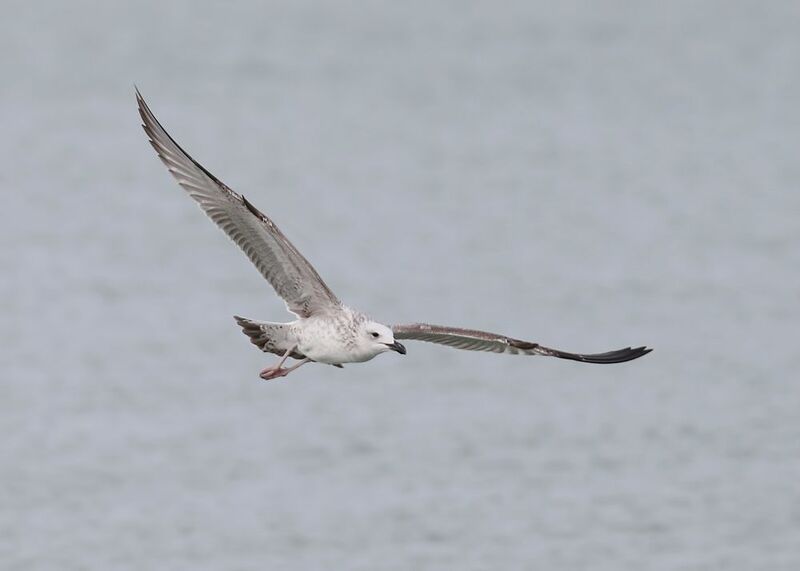 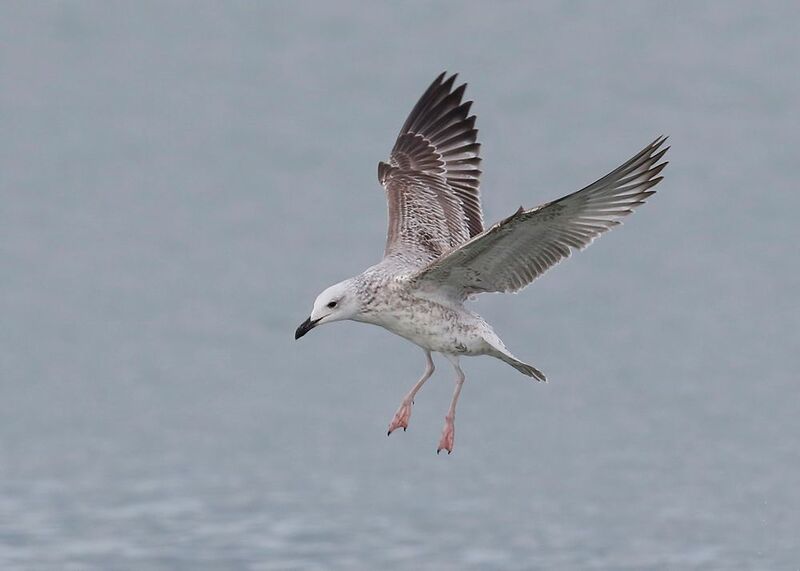 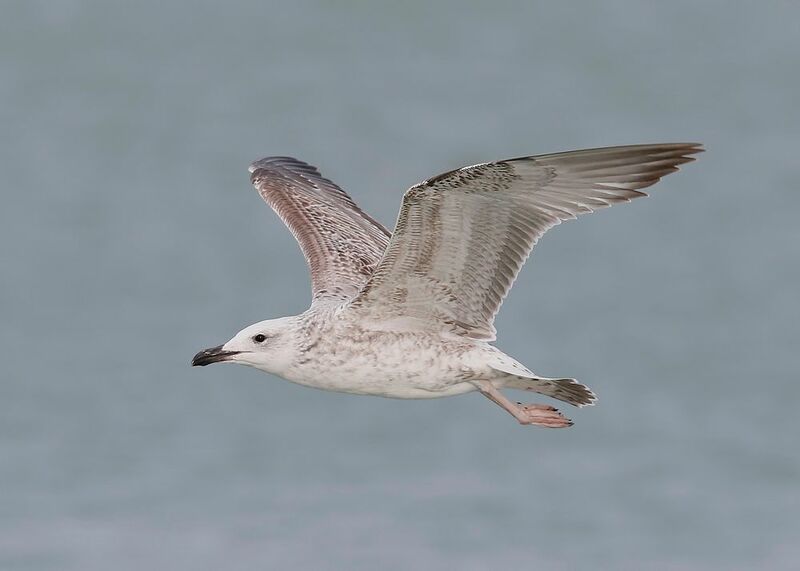 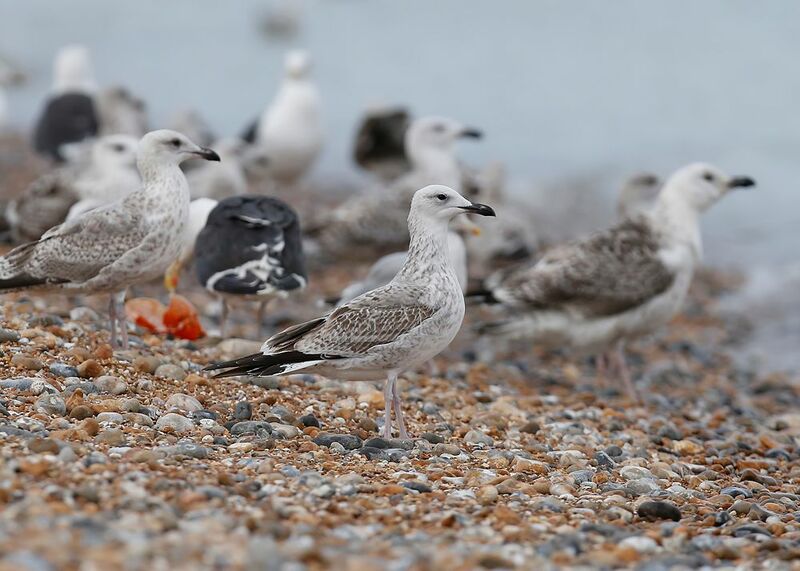 Notable was a small arrival of Yellow-legged Gulls ... 1x Ad, 3x 2nd.W and 2x 1st.W birds over the two days ..
Bird of the weekend was on Saturday when another 1cy Caspian joined the melee ..